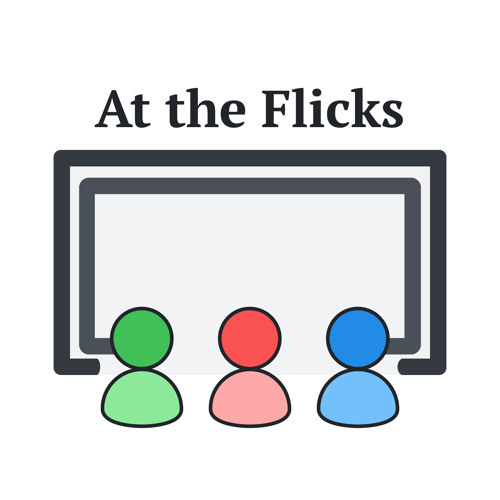 Welcome to a new series of monthly podcast shorts – Phil’s Look At The Movies Friend of the show Phil Foster (aka Phil The Bear) will be talking to us about aspects of the movies which interest him. For our inaugural episode, we chat with Phil about the films he is most looking forward to in 2019. Yes we know that we are now a quarter of the way through the year, however you may well be surprised by the amount of potentially excellent movies still to come. Phil will be your guide through a fascinating list.